Maybe I'll see some of you freaks there. Idoit40fans wrote: I missed the workout last night and i'm not going to get an opportunity to work out again till sunday night. Not happy. Mike Mentzer would be happy. This thread needs a revive. time for me to post funny pics and virtually unattainable Physiques. okay this guy actually is natty, but that is like apex physique for a natty person. Took off since last Friday to be rested for my hockey playoffs, heading back in today. Man, I needed that. So........... is there any legit reason that one's Crossfit obsessed ex-coworker might have had a vial of bacteriostatic water, a few disposable syringes and a mess of sterile alcohol swabs is their cubicle? He invented a lunch gun that injects the food right into his femoral artery. 6.6k run/walk (roughly 4 miles) on October 6th, starts and ends at CEC. $30 early entry, $35 after 9/1. tifosi77 wrote: So........... is there any legit reason that one's Crossfit obsessed ex-coworker might have had a vial of bacteriostatic water, a few disposable syringes and a mess of sterile alcohol swabs is their cubicle? Oh, I'm pretty sure I know why he had bacteriostatic water, disposable syringes and alcohol swabs. I was just wondering why he had them AT WORK. tifosi77 wrote: Oh, I'm pretty sure I know why he had bacteriostatic water, disposable syringes and alcohol swabs. I was just wondering why he had them AT WORK. When the cycle calls. The cycle calls. As in didn't inject Clen, Tren, Prim or the hundreds of other Pharmatech chemicals. I don't even lift, so I don't know the bro-language. 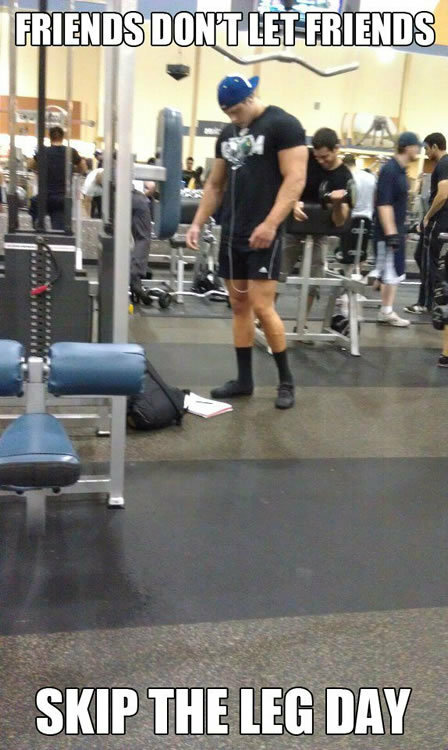 Crankshaft wrote: I don't even lift, so I don't know the bro-language. Did anybody do the Mud On The Mountain night run? Friend of mine has a pic of his friend with a gator. Not sure how true it is or if anybody heard about it. so this guy doesnt participate in tifosi's annual mcrib celebration? He'll get one or two during the course of the run, but that's about it. He's actually the guy who thought up the 'kill wall' thing. Wtf why is he adding weight? Dude is just trying to better himself. I hate when I see videos like this. There is a serious element of 'wtf' in many of those videos. Especially the little thumbs up he gives himself at the end of this one. I don't fault him for wanting to better himself, just curious where he got the gouge that doing what he's doing in that video will accomplish that goal. tifosi77 wrote: There is a serious element of 'wtf' in many of those videos. Especially the little thumbs up he gives himself at the end of this one. That's where I stand. There are some of these videos that make my sick as the person taking the video is being a giant jagoff. We have no idea what happened before the video was taken. Maybe someone approached him and said, "Dude, you're going to seriously destroy your back if you keep doing that."